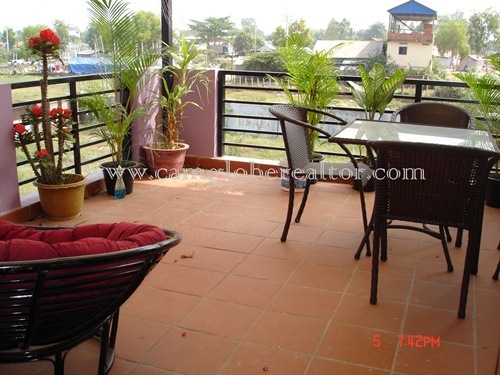 The fully furnished villa for rent, private, big living room, nice balcony and quiet residential. 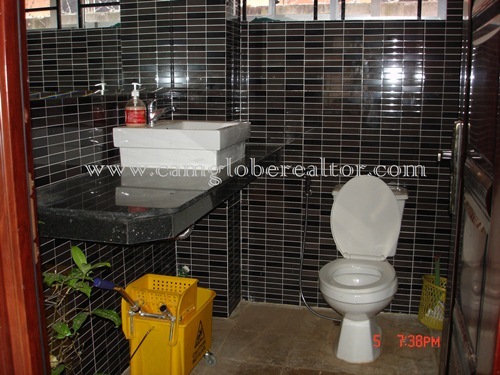 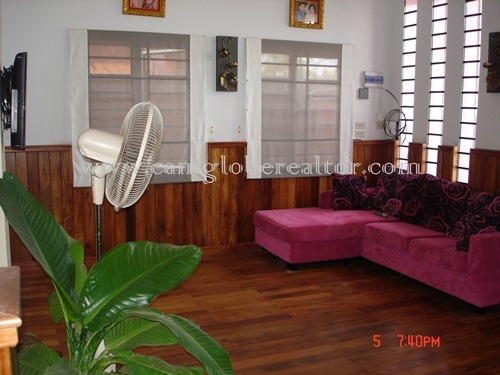 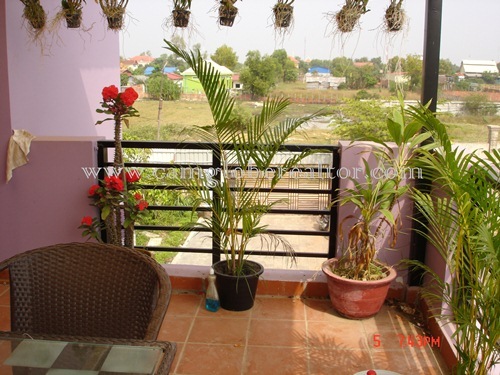 The property is located around 7 minutes driving to the city or old market. 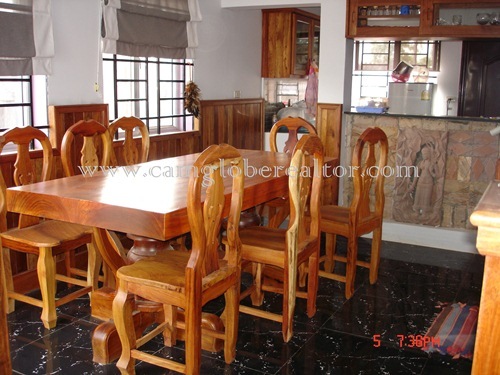 It has 4 bedrooms with air-cons, 5 bathrooms with hot waters, kitchen with equipped and parking. 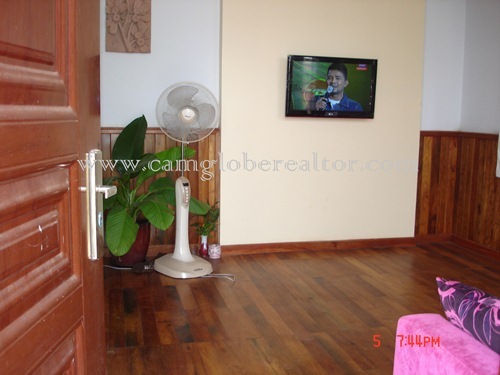 Bedrooms: 4 with beds, mattresses.. 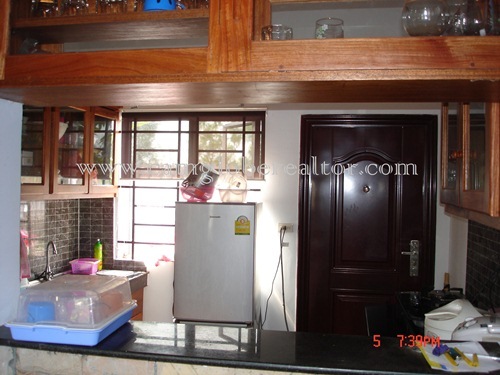 Kitchen: 1 with fridge, gas cooker, cabinet..